Penn GSE welcomes new international students – and faculty – every year. A few of them share what made them feel welcome here. 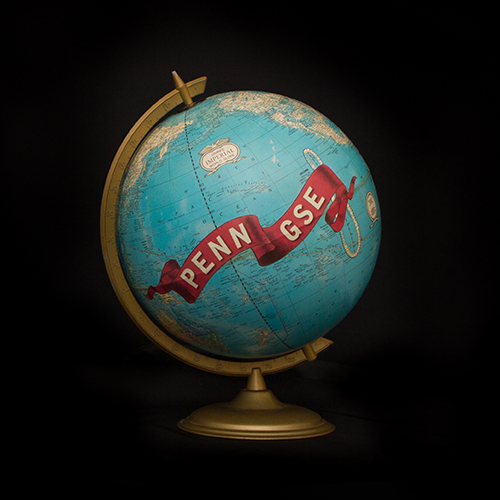 Penn GSE welcomes students from across the world. In addition to the standard application requirements, international students should review the additional instructions for transcript evaluations and standardized test requirements. International applicants are strongly encouraged to file all admission materials 12 weeks in advance of the stated program deadlines. All students, regardless of citizenship, are automatically considered for Penn GSE merit-based scholarships. Learn more about additional scholarships available for international students and well as financial aid eligibility for non-U.S. citizens. ISSS aims to provide immigration assistance, extensive FAQ, an online step-by-step guide (with a video to help walk new international students through the I-20 application process), and a sense of community for the international population at the University of Pennsylvania. The University of Pennsylvania’s English Language Programs (ELP) offers unparalleled opportunities for learning English in the United States. 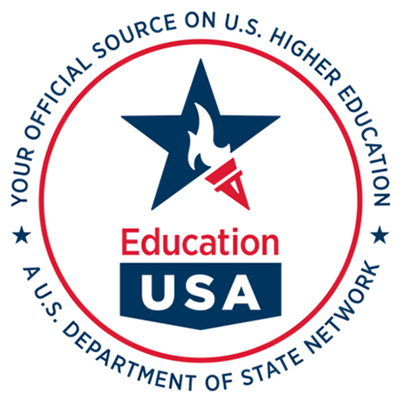 Education USA is a U.S. Department of State network of over 400 international student advising centers in more than 170 countries. Locate your nearest advising center. Philadelphia is the 6th largest city in the U.S.—Penn GSE is located less than 2 hours away from New York City and Washington, D.C., making it close to major international airports, public transit, and top tourist attractions. Find out how Penn works to keep students safe and what services are available to you. Interdisciplinary Studies in Human Development, M.S.Ed. Interdisciplinary Studies in Human Development, Ph.D.
Learning Sciences and Technologies, M.S.Ed. Statistics, Measurement, Assessment, and Research Technology (SMART), M.S.Ed.